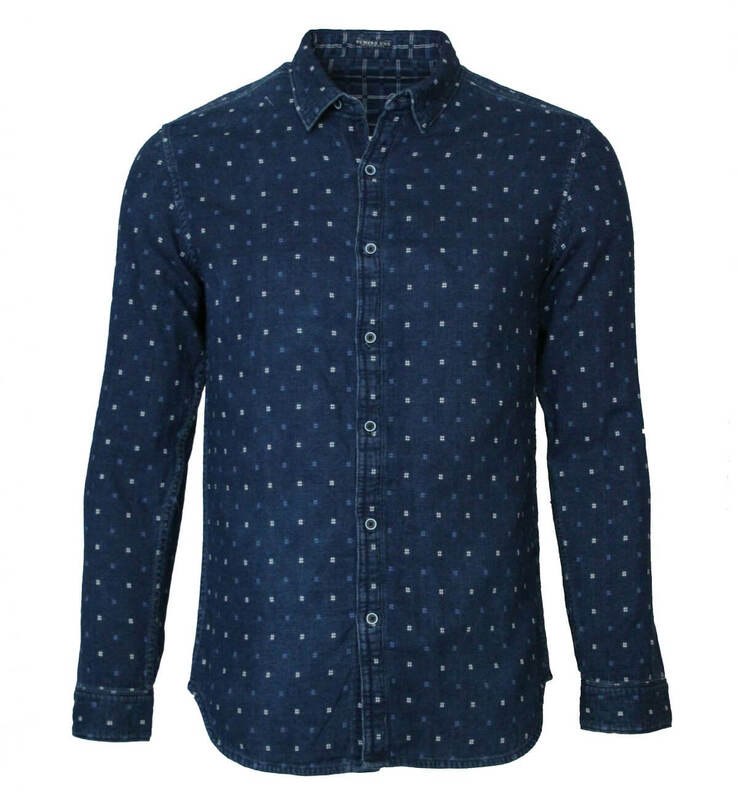 Today, the ever-changing choices, dynamics and trends are unstoppable where youth’s these days don’t want to settle for anything less, Numero Uno brings the most worthy and fashionable shirts’ collection. 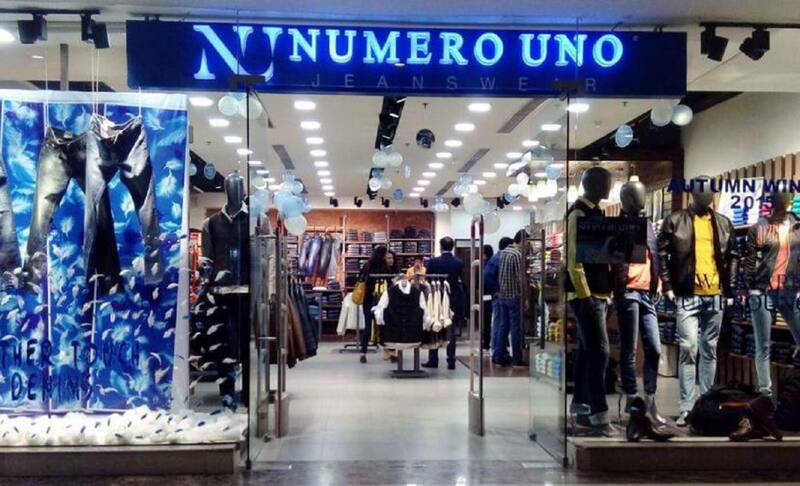 Numero Uno is one of India’s first indigenously manufactured denim labels and one of the few power brands that fuses international trends, innovative fabrics, washes, treatments and accessible pricing. A section of SS19 Shirts collection is inspired by nature, named ECO NEUTRALS, and is a balanced mix of casual and fashionable. 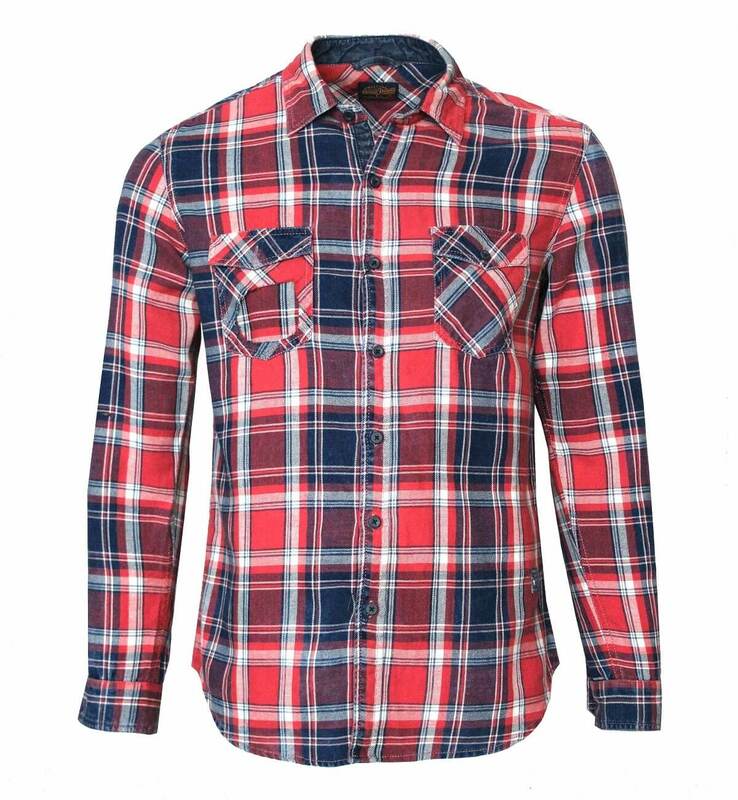 This range comprises of shirts with familiar textured fabrics, simple shapes and warm colors, with a homely feel for true authenticity. These theme advocates being close to nature, and the importance of sustainable living. The fabrics are textured, slubby giving hand-spun and have a home-grown nostalgic feel associated with them; prints are bio-inspired and ditsy-floral and retro-geometric, accompanied by checks and stripes in pastel to bright colors. 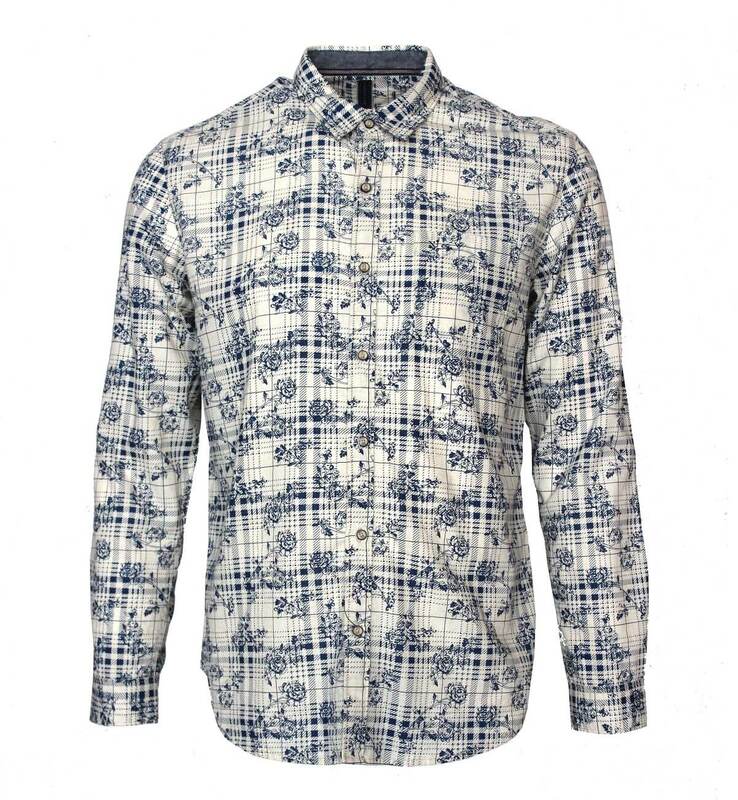 The shirts are made from blended fabrics like Tencel-cotton, modal-cotton, linen-cotton and mélanges which are not only sustainable but are aesthetically made and are extremely comfortable. In keeping with the theme, the colors range from the neutral tones of beiges, greys and khakis and soft pastel peach, pink and pale blue. NU’s SS19 collection also includes holiday inspired shirts that bring in brighter pigmented colors, bright checks, horizontal stripes, tropical and beach prints and underwater motifs. 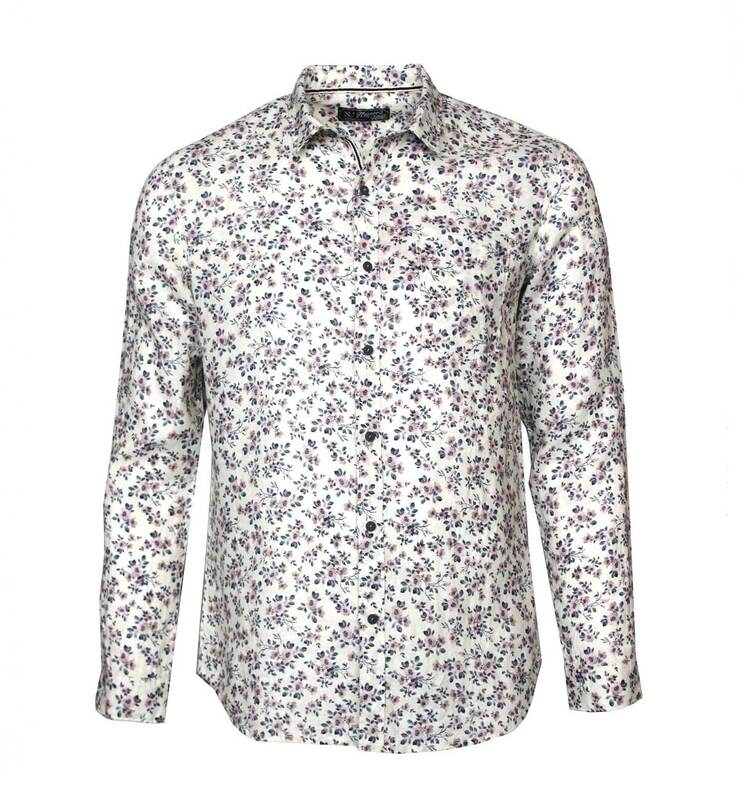 Fabrics are soft, fluid and blended best suited for the warm weather. 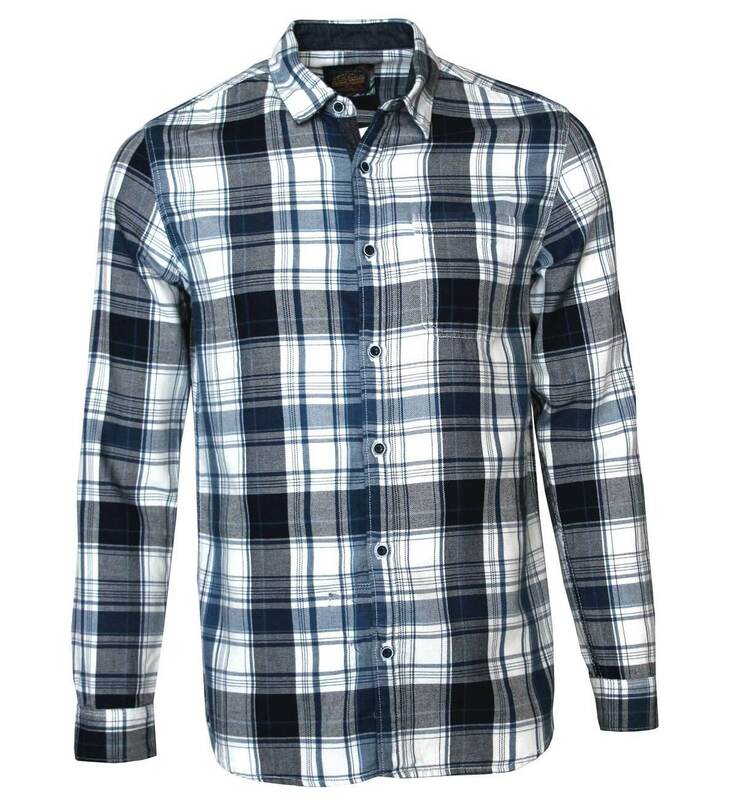 Besides this, the collection also offers its favorite checks and plaids inspired from the Native American culture with patterns and color combinations that are truly western. 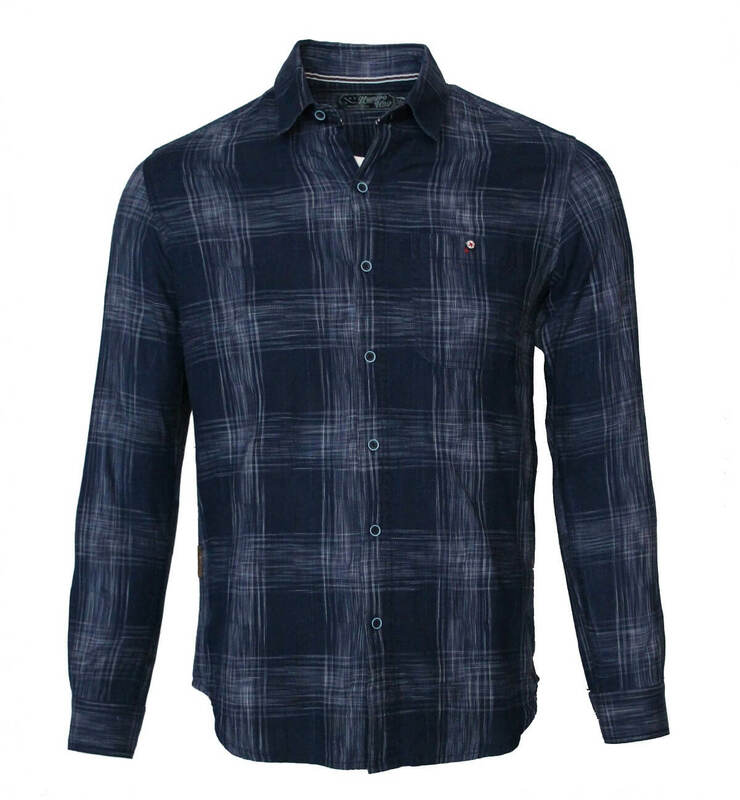 Also, there is a wide collection of washed indigo check shirts, prints and textured dobby shirts for the denim lovers and authentic styled vintage Denim shirts in various wash levels from dark-rinse to bright mid blues to sun-faded bleached blues, with a raw unwashed look to heavily washed and frayed vintage appeal. This denim collection truly defines what Numero Uno stands for.